How we built trust with patients, and referring physicians simultaneously for the world's largest radiation oncology provider – and helped rebuild their business at the same time. How do you grow a business that’s 100% referral-based? 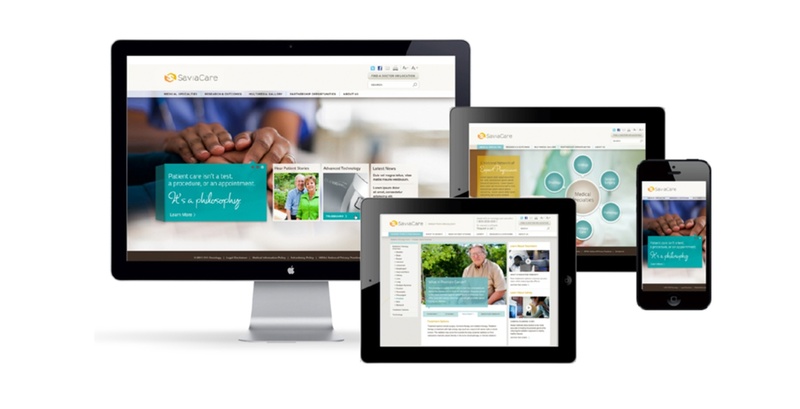 To understand how to rebrand 21st Century Oncology, the largest radiation therapy network in the U.S with hundreds of independent care clinics nationally and internationally, we first needed to understand how to build trust with referring physicians. 21st Century's leadership thought the company brand should focus on their advanced technology and massive scale. Our B2Me process revealed something quite different. Patients don't want to be treated as a number and they assume advanced technology is the cost of entry. What they truly want is to be "cocooned" in care and treated with compassion and respect. Referring physicians want the exact same thing for their patients. What was truly surprising - neither were focused on outcomes. The new brand started with a new name and logo — both needing to communicate the idea of delivering an “exceptional care experience.” White Rhino's B2Me research insights lead us to SaviaCare. "Sav" for wisdom, "via" for the path or the way — and also for its meaning of "life." The caring hands and warm color palette of the new SaviaCare logo set the tone for the the rest of the brand. Moodboards: We took inspiration not from healthcare but from industries that are known for exceptional experiences, like spas, restaurants and upscale hotels. Brand Identity: "Sav" means wisdom, "via" means the path or the way, but it also means life. 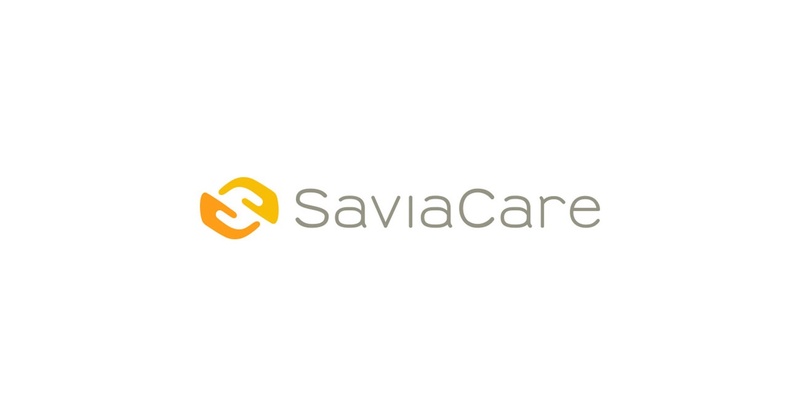 The "caring hands" and warm color palette of the new SaviaCare logo set the tone for the the rest of the brand. Website Design & Development: Powered by Sitecore as a backend content management system, we designed the site so that in just a matter of an hour or two a new satellite facility can set up a complete site. 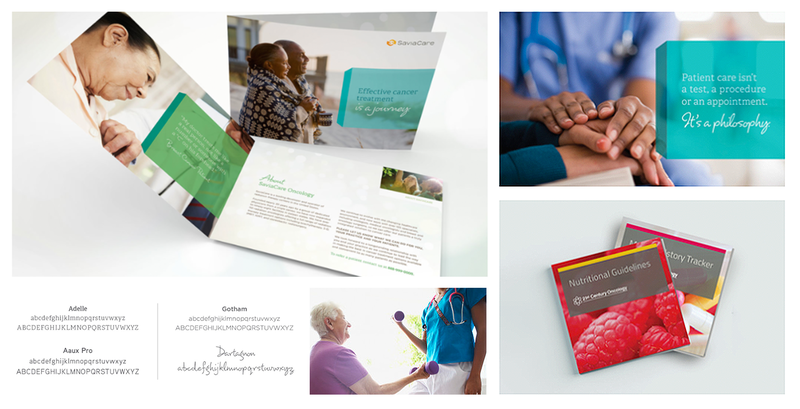 Print materials, patient videos, and a corporate website were aimed at three major audiences: referring physicians, patients, and caregivers. We knew having patients read a teleprompter wasn't going to make the cut. Instead, our film crew treated each interview as a conversation – as if the camera weren’t there – and was able to capture some incredibly real moments that have made these videos the most heavily trafficed area of the 21C website. 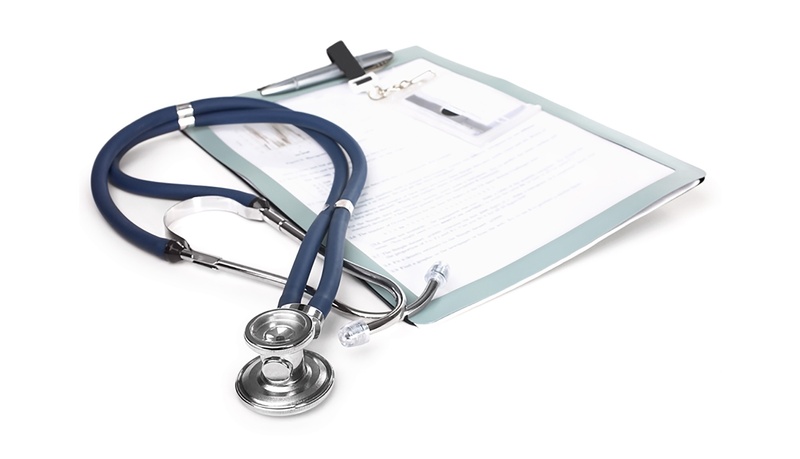 21st Century has hundreds of independent care clinics around the nation. So we designed the site so that in just an hour or two a new facility can set up a complete site including everything Google is looking for attract new patients. Following launch, nearly ten times the amount of traffic was driven to the local center websites.